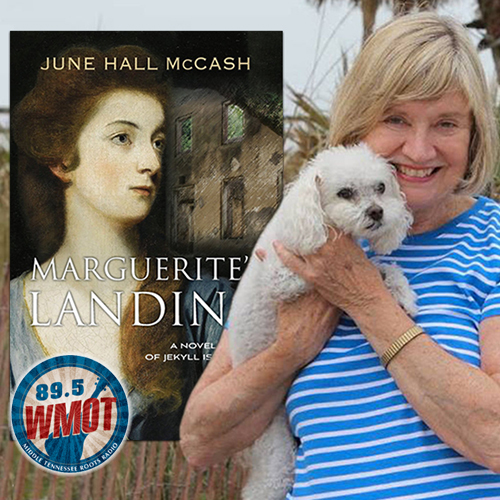 An MTSU professor emerita, author of several prize-winning books, discussed her newest publication on a recent edition of the “MTSU On the Record” radio program. 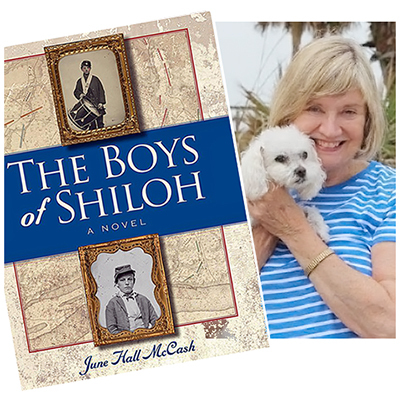 Host Gina Logue’s..
A novel that provides a child’s-eye view of the most divisive conflict in American history was the topic of discussion on a recent edition of..
MTSU once again is offering the community a chance to quickly learn a foreign language this summer through its Center for Accelerated Language Acquisition. 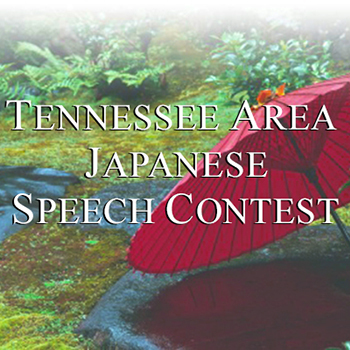 Registration..
MTSU students are confident they’ll be hearing “yoku wakarimasushita” at the eighth annual Tennessee Area Japanese Speech Contest set Saturday, April 4, on campus. 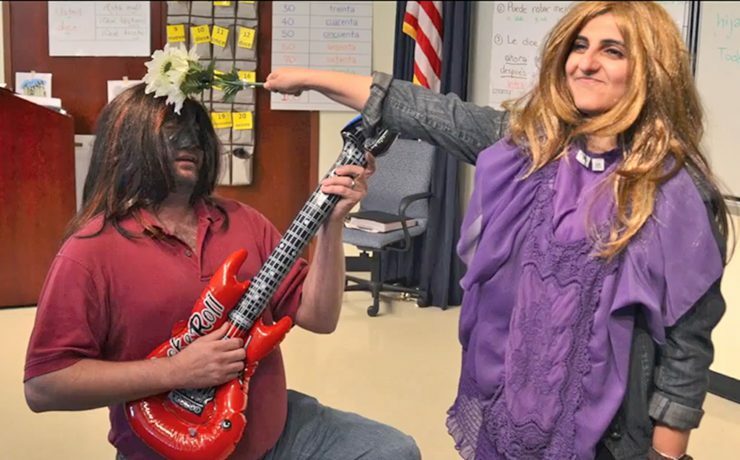 “Yoku..
MTSU faculty experts continue to distinguish themselves in national media with cogent comments on holiday eating, exercise psychology and a beloved movie character. 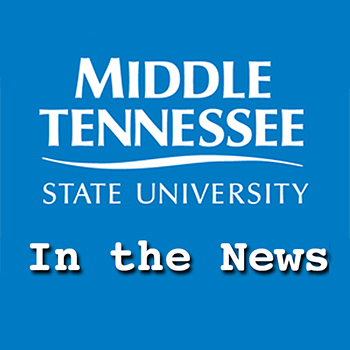 Tracy Noerper,..
Another MTSU student has received a stipend from the nation’s oldest and most selective collegiate multidisciplinary honor society. Phi Kappa Phi has awarded a $1,000.. Learn a foreign language in no time this summer by signing up for accelerated classes through MTSU’s Center for Accelerated Language Acquisition. Classes for the..
MTSU students will have an opportunity to take a unique look at Japanese culture through an increasingly popular fashion style. 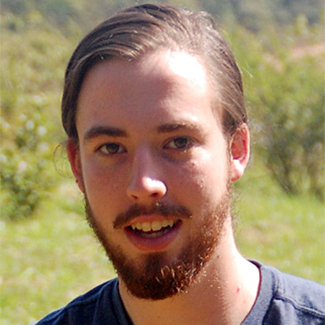 Sebastian Masuda, founder of the..
“Milton Hershey’s Cuba,” a documentary created by Dr. Ric Morris, a professor of Spanish in MTSU’s Department of Foreign Languages and Literatures, is featured in..